No one can even tell you’re straightening your teeth! So now you can smile more during treatment as well as after. So you can eat and drink what you want while undergoing treatment – plus brushing and flossing are no problem. The clear aligners are made of a smooth, clear plastic, making them very comfortable. Many patients remark that they don’t even notice they are wearing their aligners! Also, there are no adjustments; just replace your trays every couple of weeks (actual intervals determined by your Invisalign provider like Dr. Jacquie), and your teeth will gradually shift into the straight position you’ve always wanted! Invisalign also allows you to view your own virtual treatment plan in the Dr. Jacquie Smiles office when you start, so you can see how your straight teeth will look when your treatment is complete! 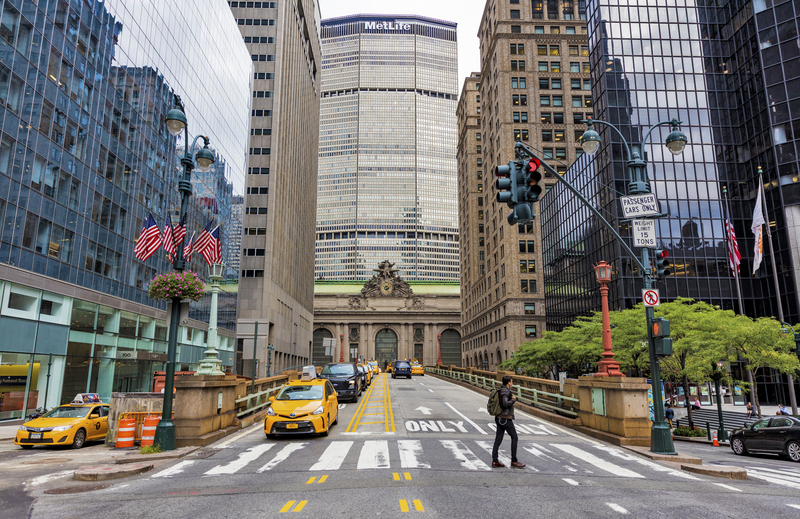 Dr. Jacquie and her team at Dr. Jacquie Smiles understands the importance of making sure that your treatment with Invisalign is completed with as little hassle as possible, which is why she has an office located right near Grand Central Station. To schedule a complimentary consultation with Dr. Jacquie, contact Dr. Jacquie Smiles today!